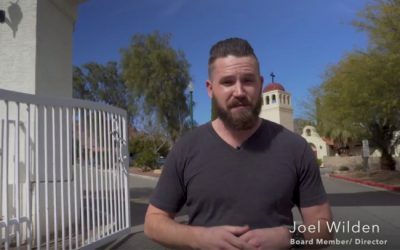 Check Out Our WeLOVELasVegas Video For February 2018! 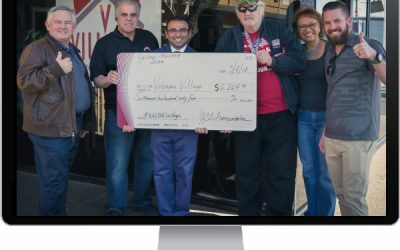 Welcome To Our Official WeLOVELasVegas Campaign Page! 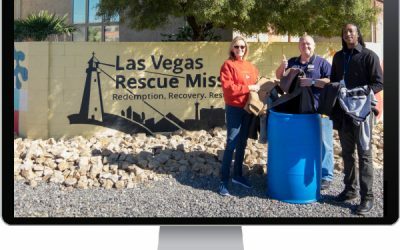 Discover WeLOVELasVegas & How You Can Get Involved!